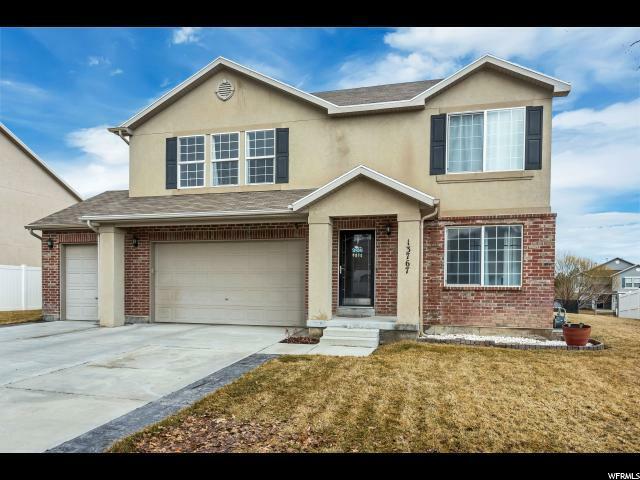 Welcome to your 3 Bedroom, 3 bath Herriman, Utah home for sale. 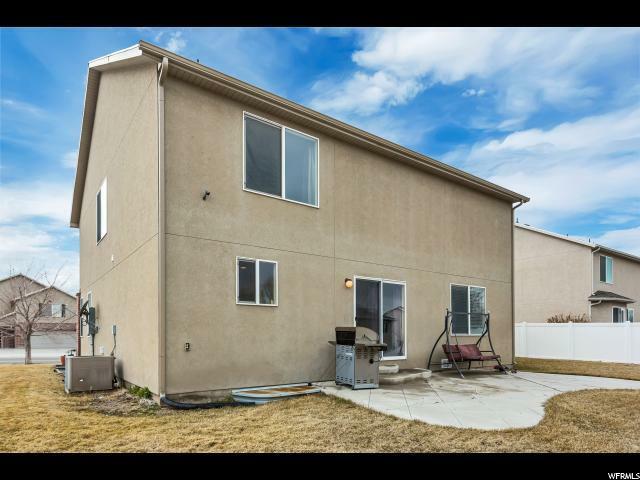 You will love having over 3700 sq ft of living space with room to grow in the full unfinished basement. Your cook will be very happy in this spacious kitchen with a fantastic pantry, double ovens and lots of cabinet and counter space. Enjoy dining inside or outside on your east facing patio. Escape to your spacious Master Suite, surrounded by lots of space and large windows to let the light in. 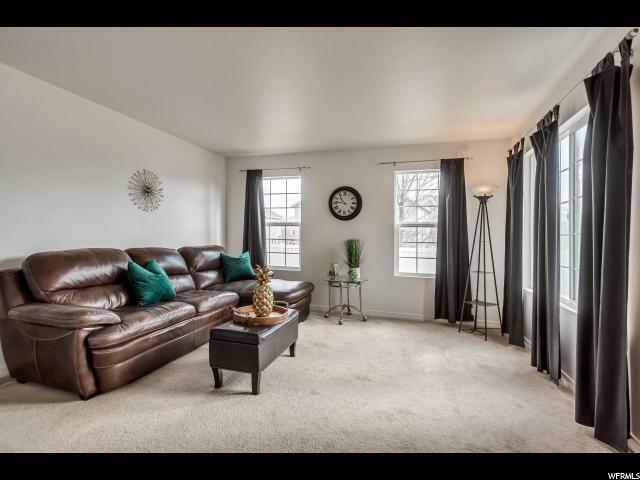 You will love having an very large master closet, and private Master Bathroom with his and hers separate sinks, a separate tub and shower. Appreciate having 2 more large bedrooms that have walk in closets with a bonus room separating the 2 rooms that can be used as an office or den. 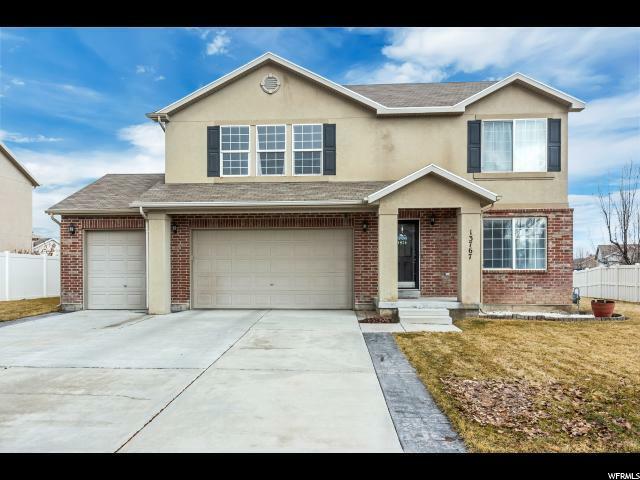 All this within minutes to shopping, dining, schools AND in the new Herriman High School Boundaries! Schedule your private tour today! Square footage figures are provided as a courtesy estimate only and was obtained from county record . Buyer is advised to obtain an independent measurement.